Five Bills which border on recognition and change in the names of some higher institutions in the State, promotion of efficiency and effectiveness in the ruling of government business through public and private partnership as well as regulation of tenant/ landlord relationships for the enhancement of peace and tranquility in the State today scaled second reading. The Bills are HB. No. 031/OG/2018- Ogun State College of Health Technology (Amendment) Law, 2018, HB. 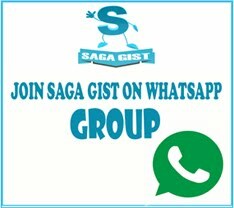 No 032/OG/2018- Gateway Polytechnic, Igbesa (Amendment) Law, 2018, HB. No. 033/OG/2018- Tai-Solarin College of Education, Omu (Amendment) Law, 2018, HB. No.036/OG/2018- Public Private Partnership (PPP) Law of Ogun State, 2018 and HB. No. 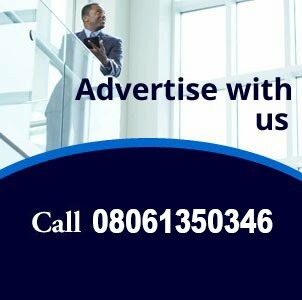 037/OG/2018- Tenancy Law of Ogun State, 2018. 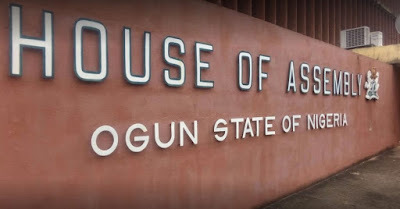 Opening debates on the bills on education, Honourable Fasanya said the Ogun State Health Technology (Amendment) Law, 2018, would amend the name of the college to be changed to Ogun State Polytechnic of Technology and Allied Sciences, saying that the step would help give the institution the required status among its peers in the Country. 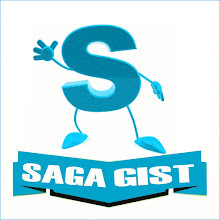 In his lead debate on the Gateway Polytechnic, Igbesa (Amendment) Law, 2018, Fasanya explained that the amendment would allow the new name to conform with the law establishing the institution, while positing that the bill on Tai-Solarin College of Education, Omu (Amendment) Law, 2018, would solve the confusion being experienced in the similarity in the name of the institution and that of Tai Solarin University of Education (TASUED) particularly as it relates to funding from TETfund and other donor agencies. In their contributions, the lawmakers including the Deputy Speaker, Olakunle Oluomo, Majority Leader, Adeyinka Mafe, Olusola Bankole and Victor Fasanya opined that the College of Health, Ilese was already being regulated by the National Board of Technical Education (NBTE), explaining that the amendment of the higher institution's name to the status of a Polytechnic would allow for the diversification of the institution beyond its present mission as more students would be opportuned to enroll in some other science- based courses. On the Gateway Polytechnic, Igbesa they explained that the amendment which was long overdue was one of the recommendations of the House Committee on Education during its oversight visit to higher institutions in the State, noting that the amendment would reflect a change of name for the institution in accordance with the law that established it. 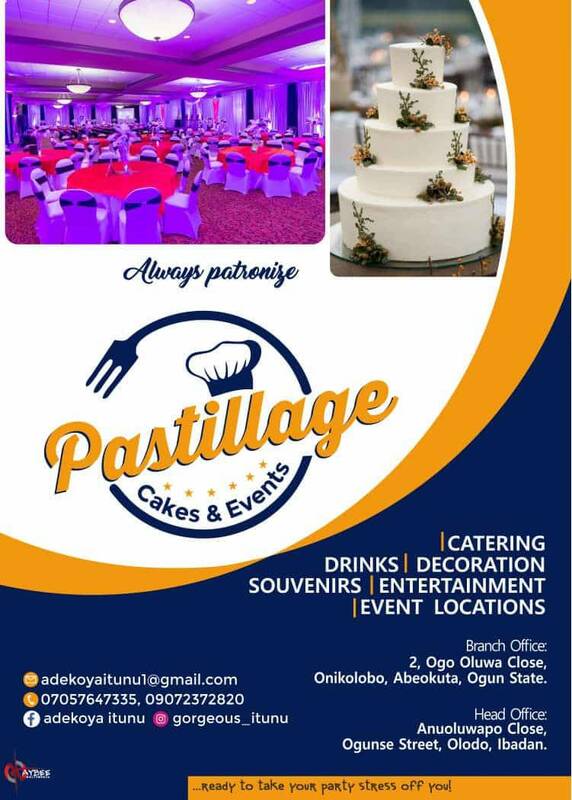 Lending their voices in support of the Tai-Solarin College of Education, Omu (Amendment) Law, 2018, members including Olakunle Oluomo, Victor Fasanya and Olayiwola Ojodu said that the law when operational would allow the institution revert to its old name which would help address the conflict of identity between it and Tai-Solarin University of Education with a view to enabling it have its deserved recognition within and outside the country. 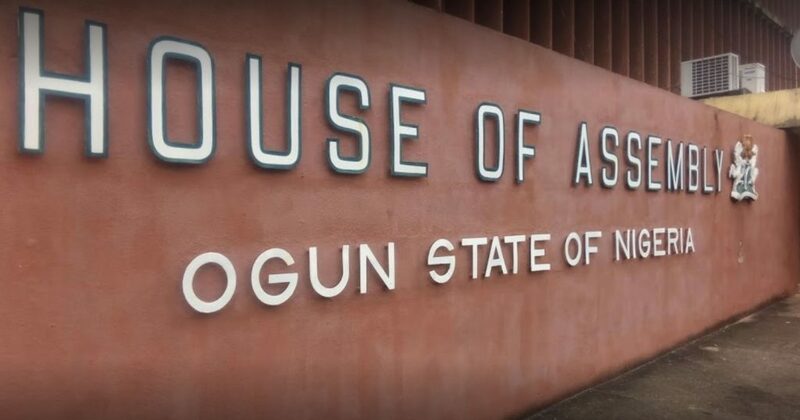 On its part, the Public Private Partnership Law of Ogun State, 2018 when passed by the Assembly and signed into law by the State Governor, Senator Ibikunle Amosun would create legal framework to allow private organisations partner government in the effective management of public infrastructure towards promoting sustenance, accountability and effective supervision and monitoring. Contributing to the debate on the bill on PPP, the Deputy Speaker, Olakunle Oluomo, Majority Leader, Adeyinka Mafe, Victor Fasanya, Idowu Olowofuja, Adebiyi Adeleye and Olayiwola Ojodu said the bill was meant to establish a Public Private Partnership Office, when operational would encourage more local and foreign investments to advance the socio-economic development to all parts of the State. Speaking on the Tenancy Law, the lawmakers explained that the bill would serve as guideline in regulating the relationship between a landlord and tenant as it would assist in fast-tracking proceedings for recovery of property and propose time limits for the disposal of tenancy matters. Responding, Speaker Suraju Ishola Adekunbi applauded his colleague -lawmakers for their robust contributions to the bills and thereafter referred them to House Committees on Education, Investment, Commerce and Industry as well as Lands and Housing for further legislative actions.